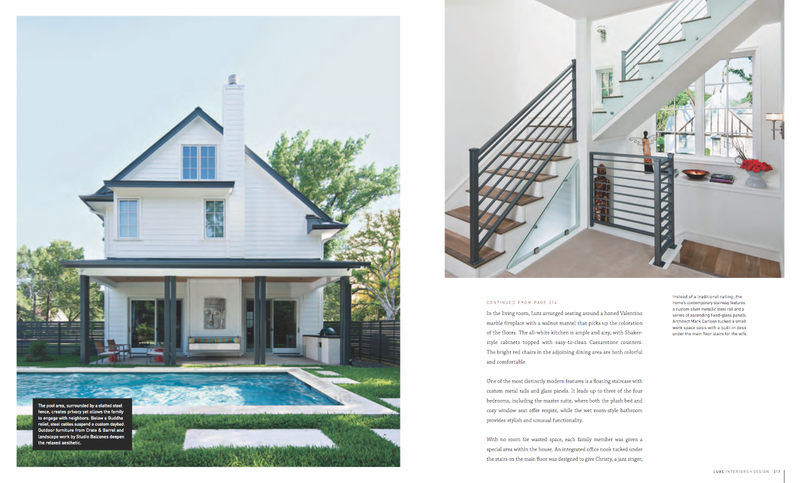 It has been quite the summer for Butterfield Custom Homes as several of our projects have been successfully completed and our new builds are well on their way to breaking ground each month to keep with the pace of Austin’s growth as a city. Austin has even been noted on Forbes list of America’s Fastest Growing Cities. To add to the exciting hustle and bustle. 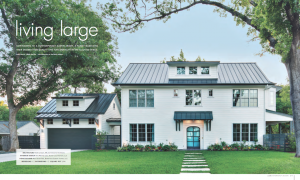 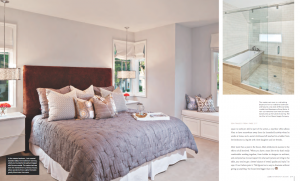 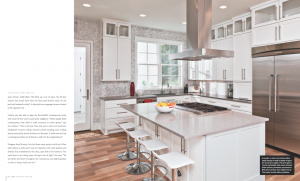 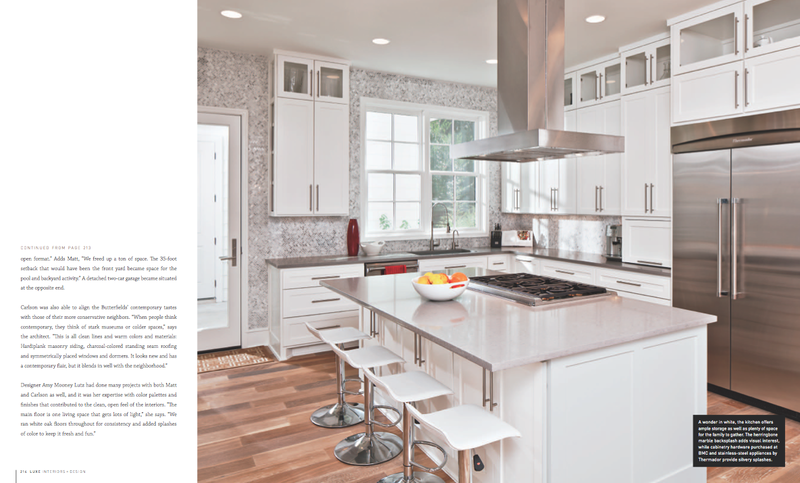 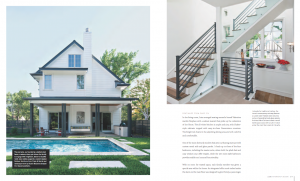 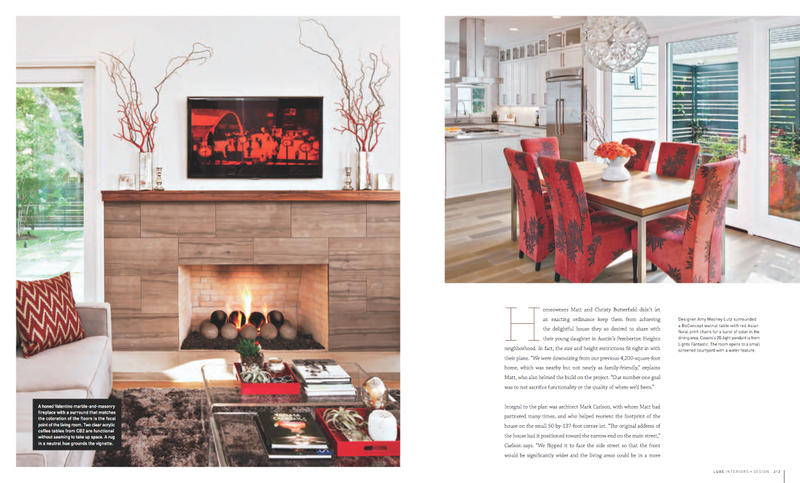 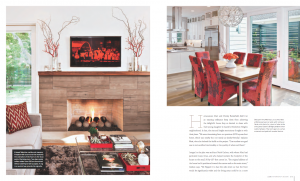 We are featured in the latest summer editorial in Luxe Interiors + Designs Magazine!